Pepsi currently holds rights to 80 percent of the retail shelf space on the HSU campus. Some students are looking to change that. Humboldt State University students are fighting administrators plans to sign another contract with PepsiCo, Pepsi soda’s parent company. The current five-year contract ends June 30, which will be the third contract in the last 15 years. On Monday, there will be a public meeting — attended by students, administration and the PepsiCo task force — at 3:15 p.m. in the University Center Banquet Room, where they will discuss a student resolution to end contracts with PepsiCo. Tessa Lance has been spearheading the student movement in what has been an almost year-long battle. She said it originally started as a student green movement in order to cut down on plastics and get closer to the university’s zero-waste goal. While HSU has had a relationship with PepsiCo as far back as 1970, it’s changed in the last 15 years with PepsiCo offering annual sponsorships — $35,000 for athletic scholarships and another $20,000 to the university’s “scoreboard fund,” with anything unspent from the scoreboard fund going toward additional scholarships, according to the university. The company also gives the athletics department another $3,000 annually for marketing, though all the sponsorship funds are contingent on certain sales benchmarks. In return for the funds, HSU granted PepsiCo 80 percent exclusivity on all shelf space on campus to sell PepsiCo products, like Pepsi soda, Lays chips, Doritos, Quaker Oats and others. The motivation for a handful of students to bring the contract to an end stems from a presentation at an event where all California State University Associated Students representatives meet. 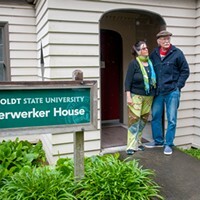 When Lance and a few other students learned about how San Francisco State University students ended the PepsiCo contract for their school, they realized they might be able to have a similar impact at HSU. 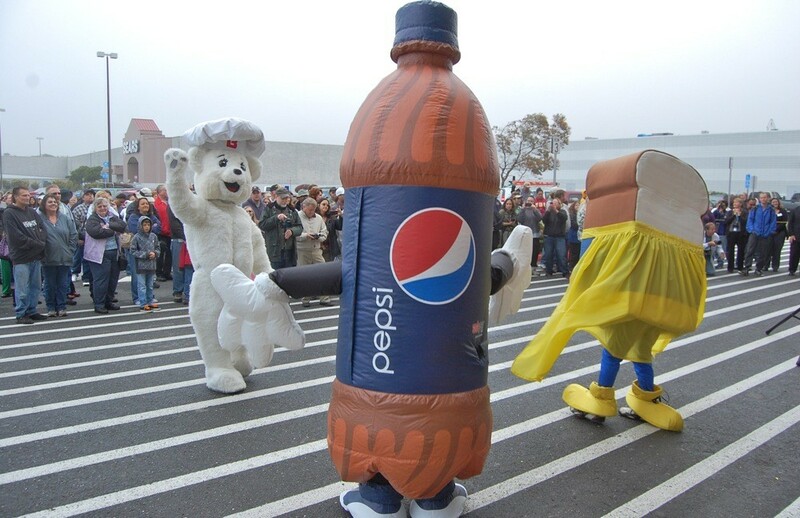 In November of 2015, SF State students led protests against their school’s similar contract with PepsiCo. 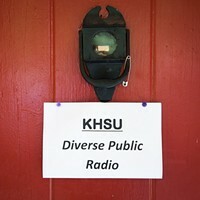 Like the HSU contract discussions, the proposals and meetings became public, which allowed for community involvement. Meredith Garrett, also an environmental science major, helped Lance get word out and gain more student support, which she said is essential to the fight. The resolution, which is essentially an official statement, states that the students feel pouring rights contracts are not right for the school, which claims to put a priority on social and environmental justice. Garrett said keeping a PepsiCo contract that only permits 20 percent of shelf space to go to other products is wrong for a number of reasons. She said it's a health issue, an environmental issue and an economics issue.